A Quality Electric Guitar Cable compatible with ATL-AUDIOUHF Wireless Bodypack Transmitters of UGX4Ⅰ, UGX3Ⅱ, UGX6Ⅱ, UGX8Ⅱ. 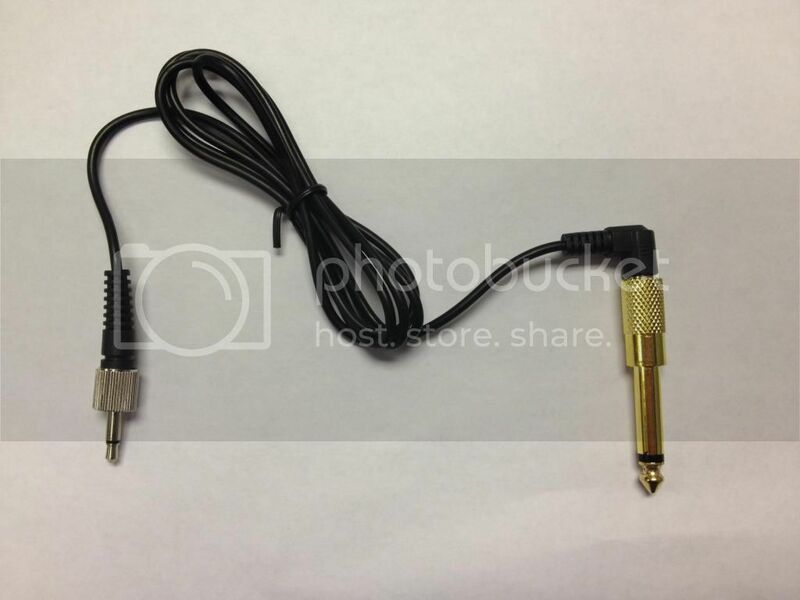 IncludingOne 1/8” to 1/4” metal plug adapter (as shown in the picture). 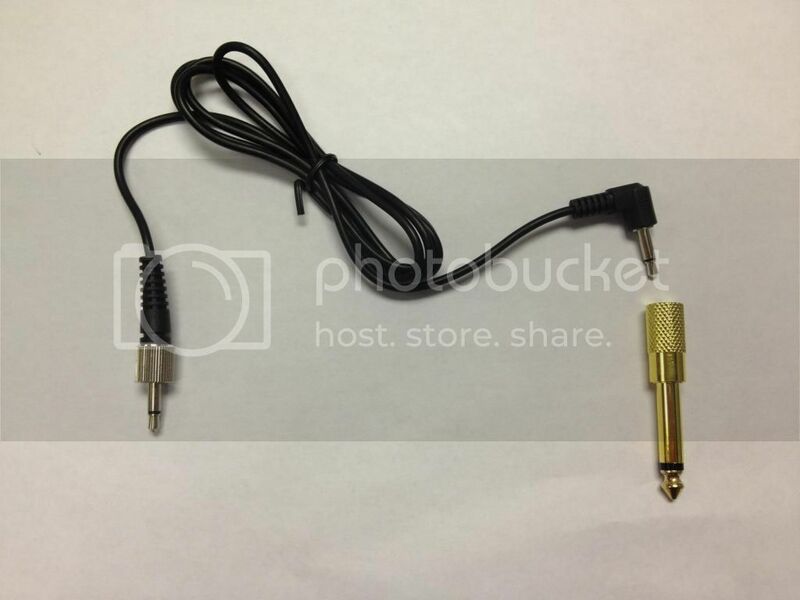 ALSO compatible with SENNHEISER Bodypack Transmitters with 3.5mm screw lock connector. We accept PayPalonly. Please make a payment via PayPal within 5 business days afterpurchase. Feel free to contact us via eBay email if you have any question. Items will beshipped within 1 business day after cleared payment received. Internationalbuyers please contact us for the best shipping rate. We accept exchangeor refund for defective item within 14 days after the buyer receive it. Buyeris responsible for the return shipping cost. International shipping fee isnon-refundable.